Start booking your flights, coffee lovers! 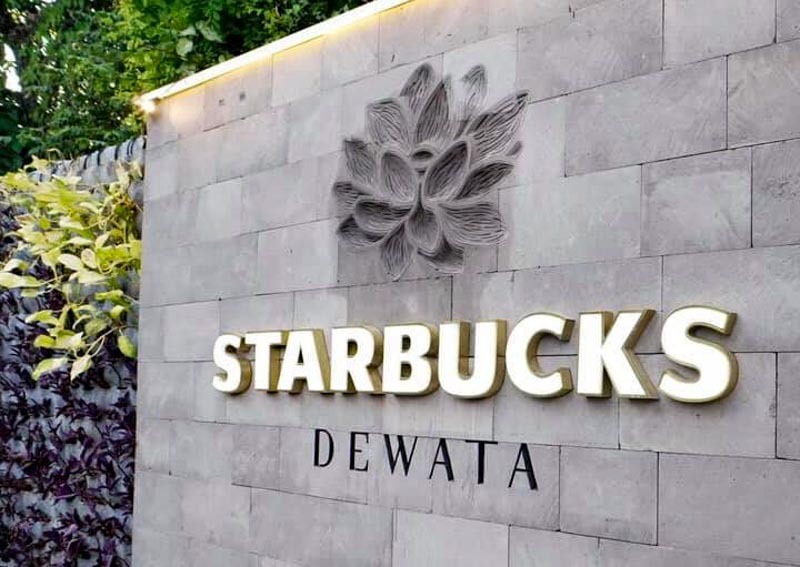 Starbucks has opened the largest coffee ‘sanctuary’ in the heart of Bali, Indonesia. Opened on 12 January 2019, you can now enjoy specially brewed coffee and teas, and find out how their coffee beans are harvested. 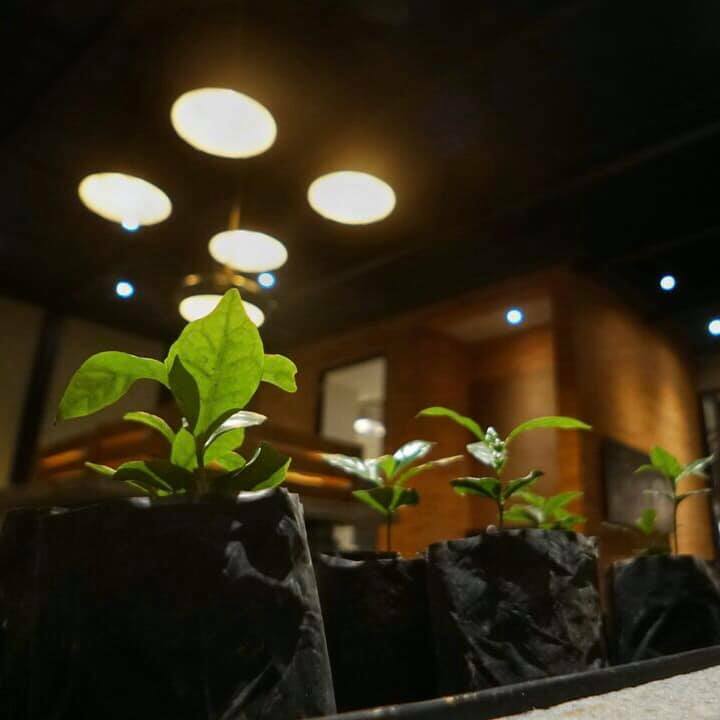 Designed by local architects and artists, Starbuck Dewata’s interior will tell you the history of Indonesia’s coffee. Once you enter the cafe, you’ll walk through an Arabica coffee farm which is where they collect all their coffee seeds. Head over to the second floor of the building, where there’s a coffee seedling nursery. You can get a first-hand glimpse of how they grow coffee beans. If you need a coffee break after the educational walk-through, try some of their handcrafted food and drinks. With more than 100 Dewata exclusive food, drinks and souvenirs, you’ll be in for a good time. Those of you heading to Bali soon, squeeze in a visit to this new Starbucks! 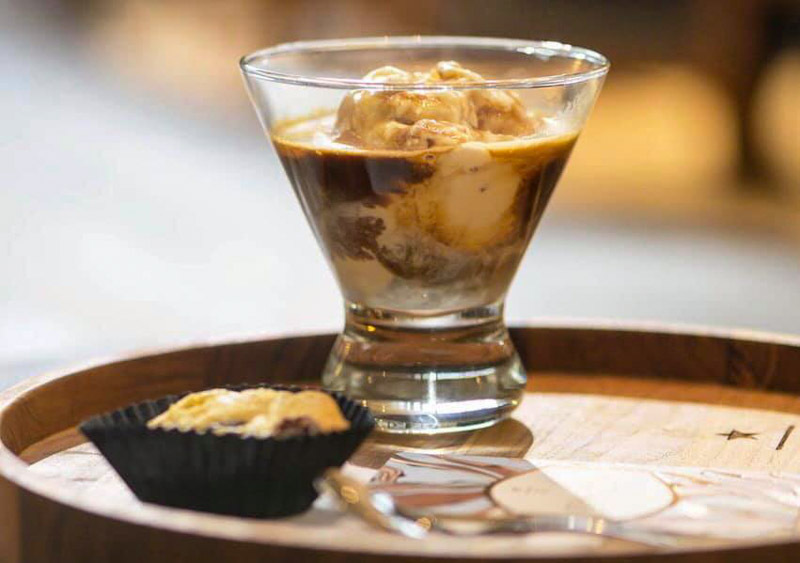 You won’t find this coffee experience anywhere else in South-East Asia.